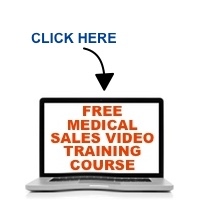 Want to win in medical sales? Be prepared to piss some people off! I know…you have a demure personality. You’re someone who only makes friends, not enemies. Well, guess what…winning in medical sales means there will occasionally be people who don’t like you…and that’s okay, in fact, it’s necessary. Listen for more….